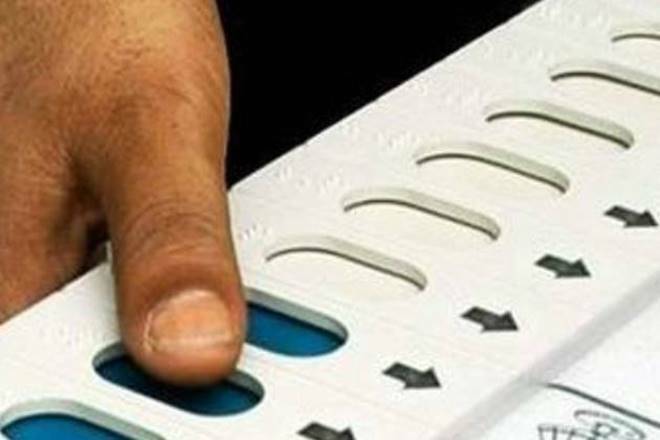 The returning officer of the Outer Manipur Parliamentary Constituency, Haobam Rosita, on Monday has recommended for re-polling in altogether 19 polling stations. Re-poll were recommended in four districts namely Ukhrul, Chandel, Senapati and Churachandpur districts, according to reports. The scrutiny of the polling stations for probable re-poll began on Sunday at the conference hall of the deputy commissioner office, Thoubal district, who is also returing officer of the constituency. The report quoting Ramananda Nongmeikapam, joint CEO Manipur stated that the recommendation has been forwarded to the Election Commission of India (ECI) and waiting for the approval. In Ukhrul, re-poll were recommended in four polling stations. Re-poll was recommended in three polling stations in 57-Henglep under Churachandpur district. In Senapati, re-polling has been recommended in as many as 11 polling stations. The recommendation report stated that re-poll were recommended in seven polling stations based on factual reports. The report of the returning officer further said that the remaining polling stations were recommended for re-poll based on complaints raised by the candidates/their agents, available video footage of polling stations.